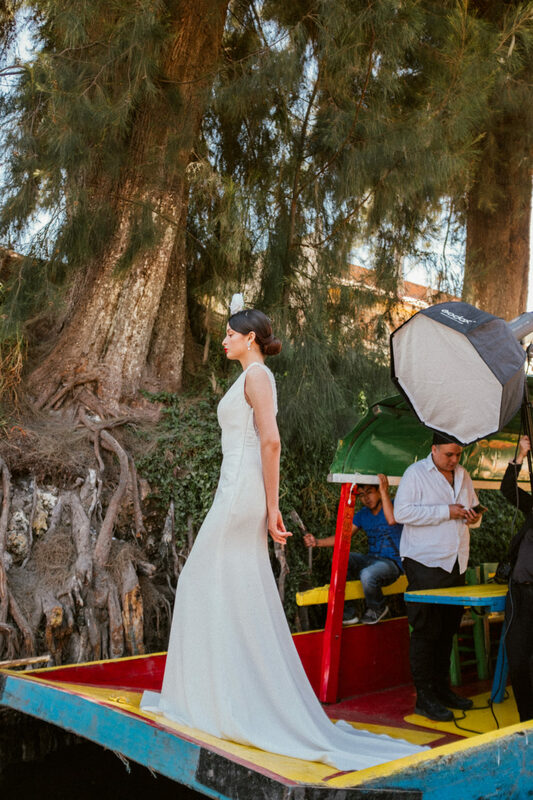 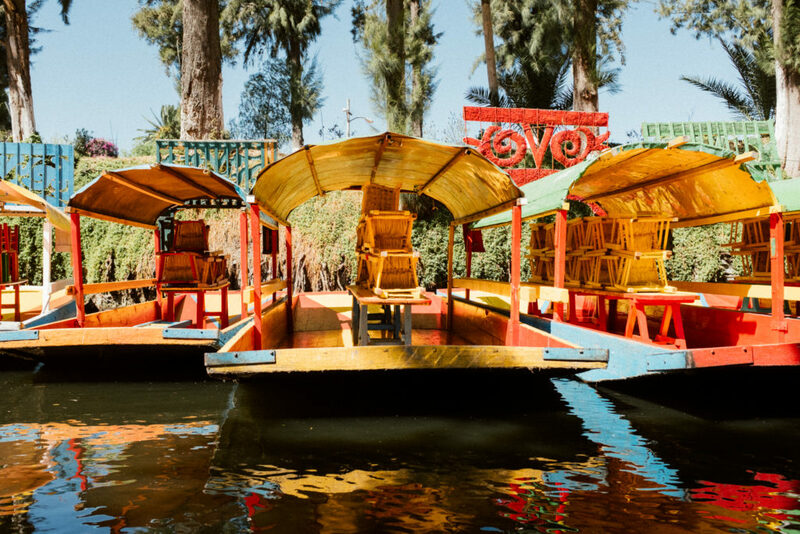 I've already published so many posts about Mexico City, but I couldn't let these photos from the beautiful Xochimilco go unseen. 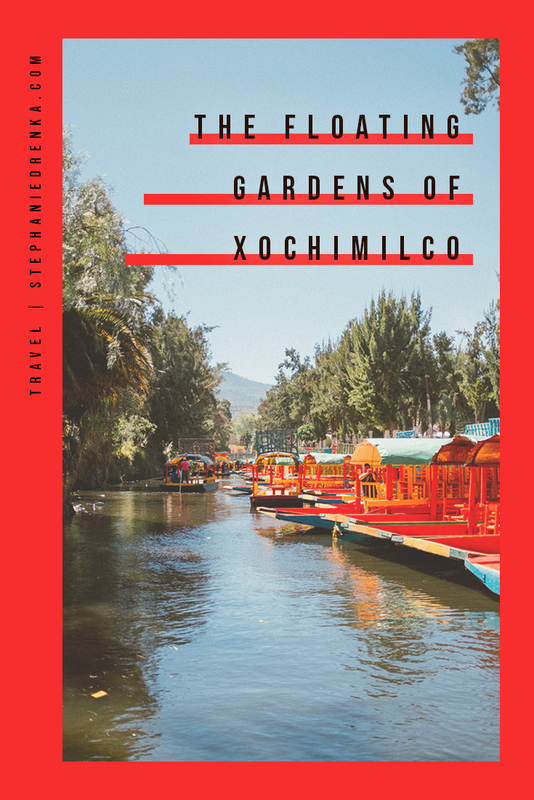 This was part of our Viator tour and preceded the visit to Frida Kahlo's house. 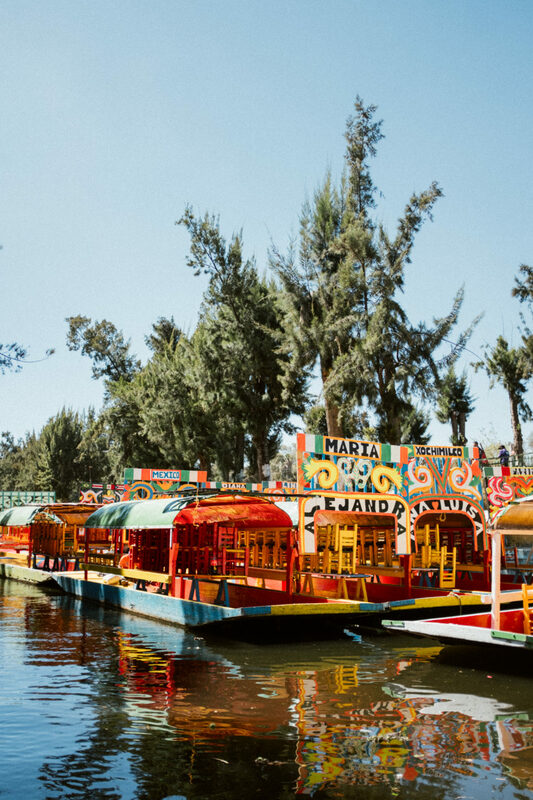 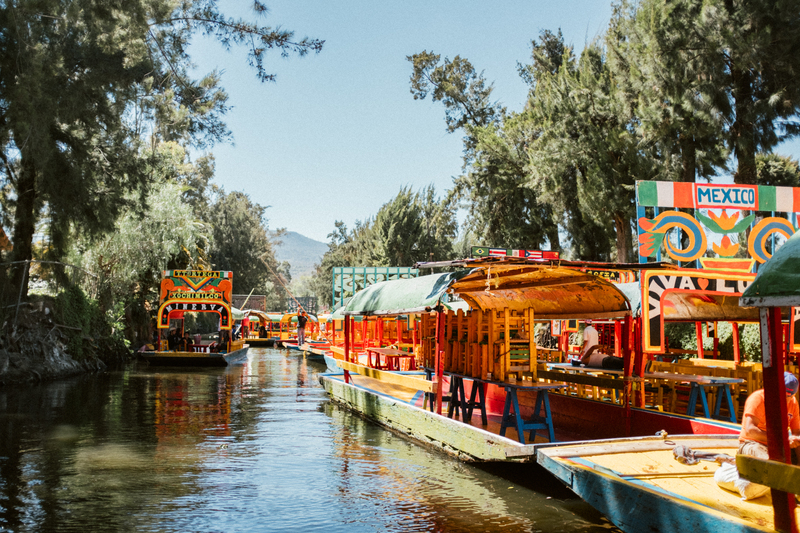 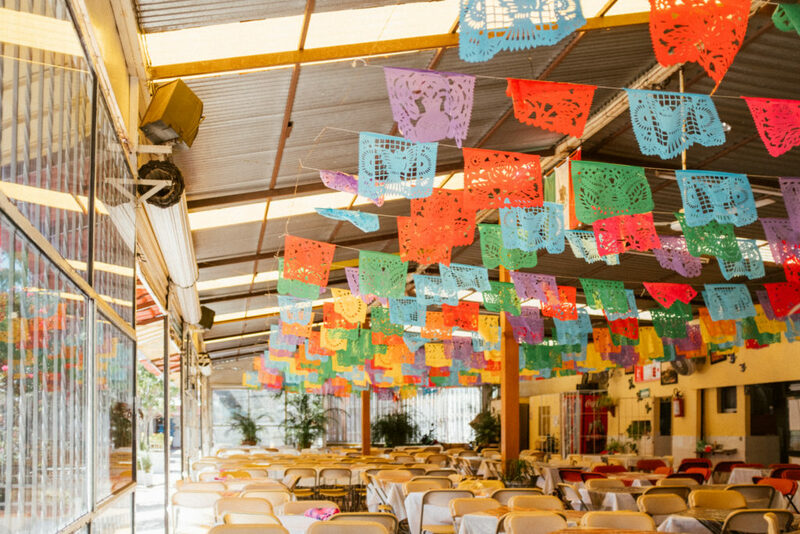 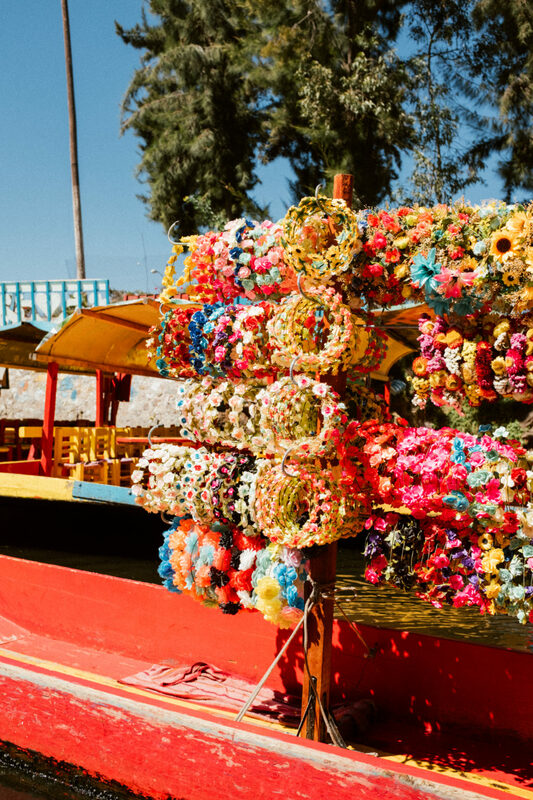 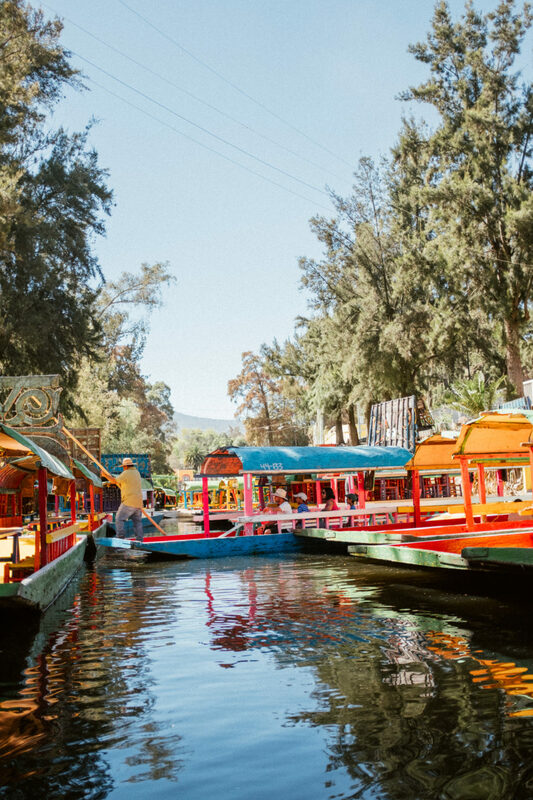 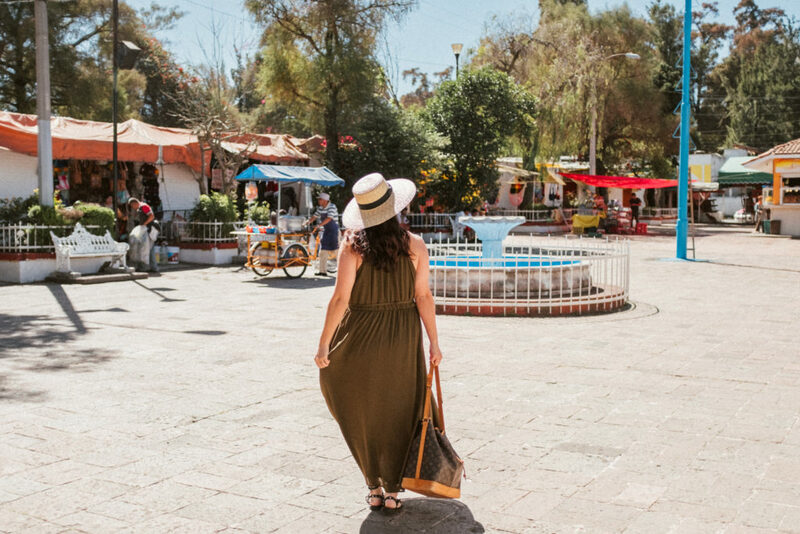 Xochimilco is a waterway network of floating gardens, preserved from the Aztec times. 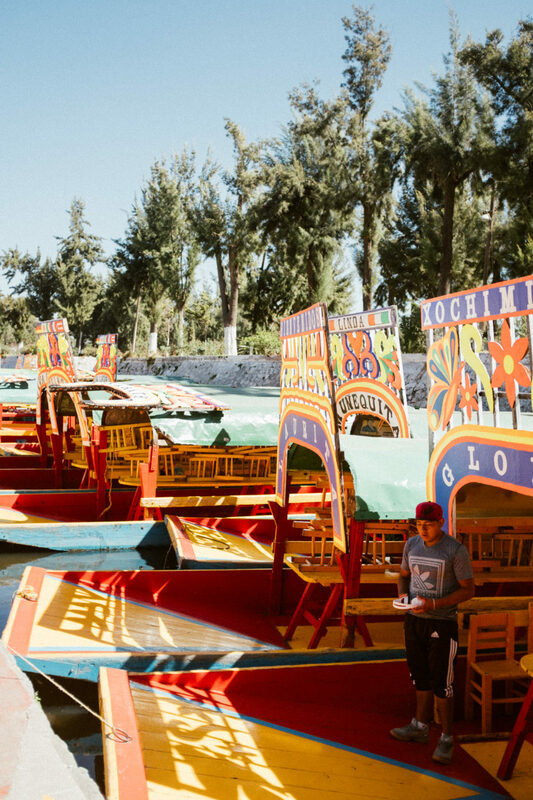 We drifted along the canals in one of the brightly-hued flat-bottom boat (trajinera) for an hour. 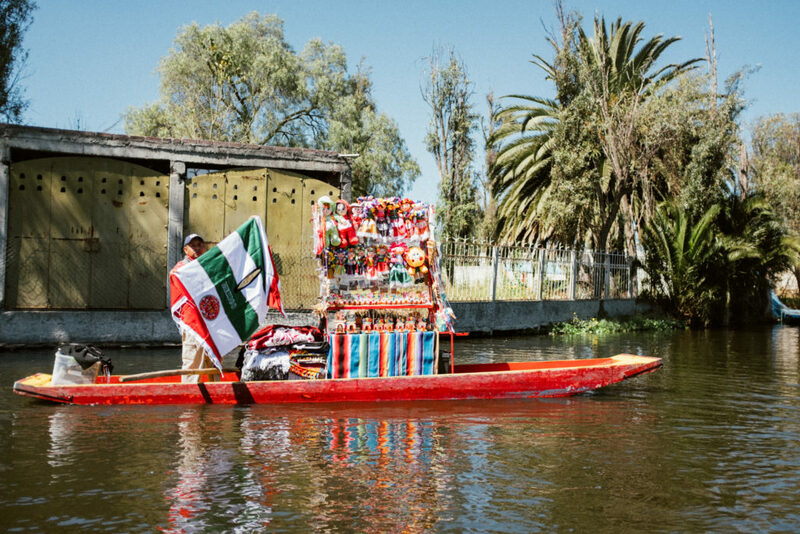 As the boatman navigated us, different vendors would pull their boats alongside ours and hop on to sell their goods. 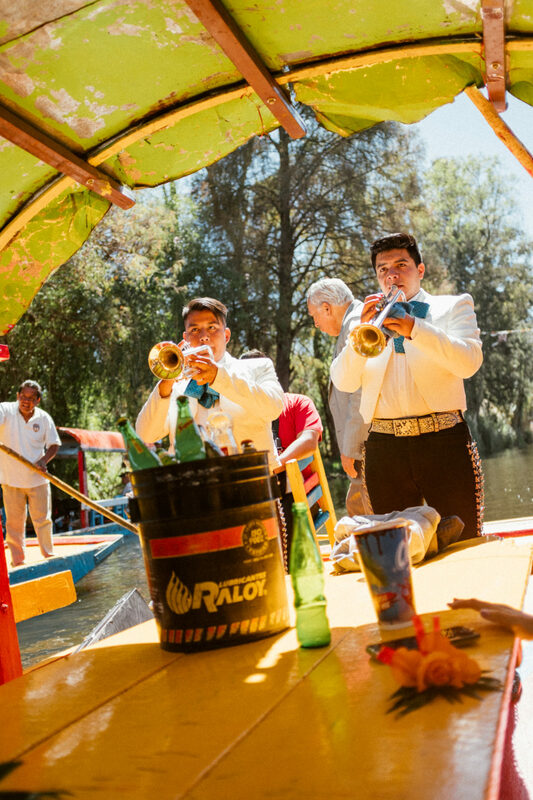 We were even joined by a mariachi band who shared two songs with us. 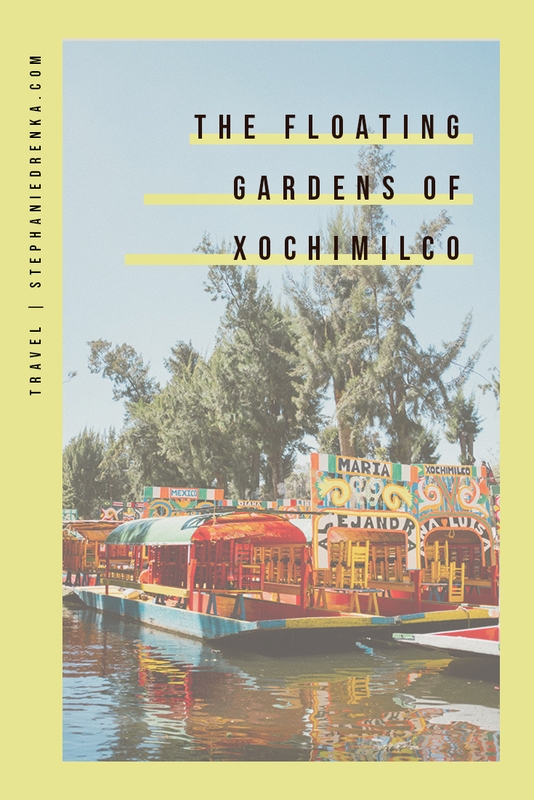 If we visit Xochimilco again, I want to go without a tour group. 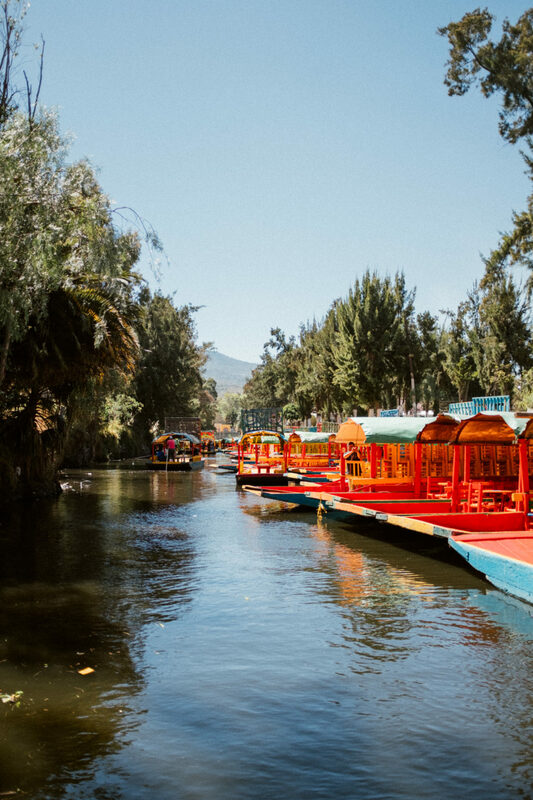 We were unlucky in that we had a rude family with us who treated our guide terribly. 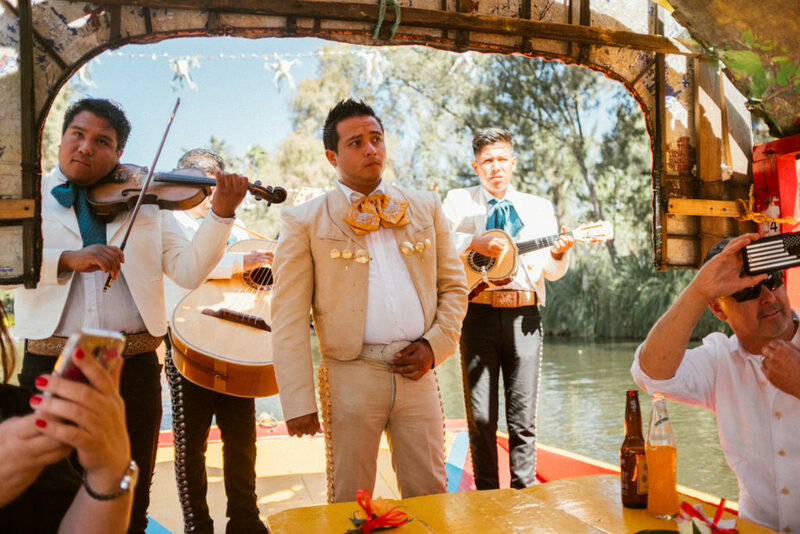 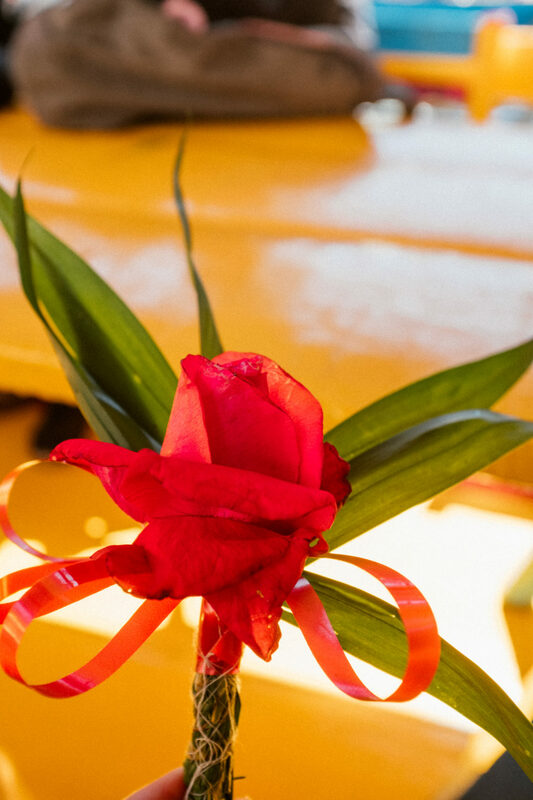 Despite claiming all of the seats on the ends of the aisles so they would have easy access for photos and better views, they spent the entire boat ride picking out jewelry.